At IHRS in Jacksonville, we are exclusively dedicated to the treatment of hair loss, offering the latest in medical hair transplant and restoration procedures for both men and women. 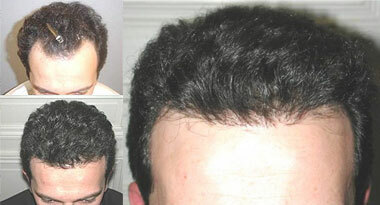 SURGICAL HAIR TRANSPLANT RESTORATION like other types plastic surgery is an art that requires an expert surgeon. Dr. Brett Hirsch, with over 25 years of experience and a trained hand to create the most natural appearing results that are undetectable to even the most critical eye. At IHRS in Jacksonville, Florida, we take an individual personal approach to hair transplants for each patient. We feel it is essential for there to be an established mutual trust and confidence between the patient and the doctor to get successful hair restoration results. Each transplant procedure that a patients has is completely customized based on their age, hair type, their general health, and of course their degree of hair loss and overall expectations. 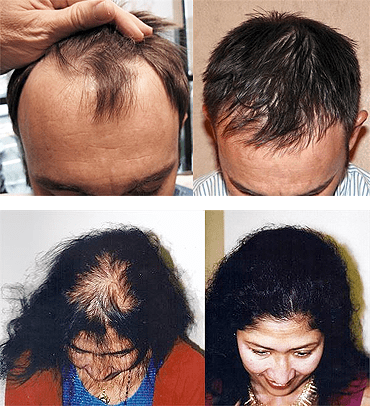 Hair Transplants – Permanent, Natural Results! We have one simple set of goals for each of our transplant patients: to achieve as much naturalness and density as possible. We feel these two goals are best achieved when the plan is individualized for each patient, depending on what we are presented with. There are a host of factors that must be taken into account with each patient before formulating the best plan: Some of the more important factors are: the patient’s age, the hair-to-skin color contrast, the caliber of the hair, the patient’s goals for later styling, and, perhaps most important, the ratio of available donor hair in relation to the recipient area in need of coverage. At IHRS in Jacksonville, we are fortunate to be associated with the finest hair transplant surgeons in Florida and the country. Our hair restoration surgeons endeavor to produce a natural appearing hairline with single, one follicle (called a follicular unit) graft. Then they carefully blend in progressively larger grafts behind the hairline. These grafts will contain two and three hair follicles in a single graft. They typically move four to six times as much hair as in a standard hair transplant approach, using follicular unit grafts throughout producing a completely natural result. Learn more about Neograft FUE Hair Transplantation. For a woman who has been had hair transplant can be quite dramatic to her appearance. Even after only two sessions. For most women, it will require two or three sessions to achieve optimal results. 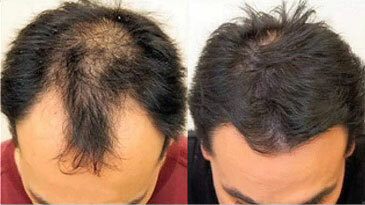 Generally it is an accepted fact that most women are much more devastated by thinning hair or hair loss than men are. It just simply is not as socially acceptable for a woman to have less than a “full head of hair”. Dr. Brett Hirsch’s outstanding medical and surgical staff is thoroughly trained in all hair transplant techniques. Exceptional Patient Care. We place a very high priority on quality and personalized patient care and services. We want to ensure a pleasant, and comfortable hair restoration procedure, so we always extend every courtesy to our clients and patients to help them get the hair they want. Dr. Brett Hirsch is recognized for his artistic brilliance, incredibly natural results and minimally invasive hair transplant procedures. His practice is devoted to the science and art of hair restoration for both men and women. He is attentive and understanding with an extraordinarily sensitivity to his patients’ needs. From your consultation through the final procedure, Dr. Hirsch will do everything he can to make you feel comfortable and confident in your decision. 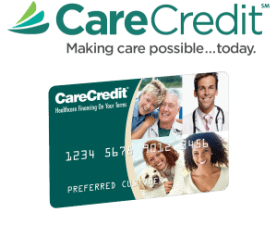 Therefore it is important to determine whether you qualify as a candidate for the procedure.This can only be determined during an initial examination by a qualified specialist.